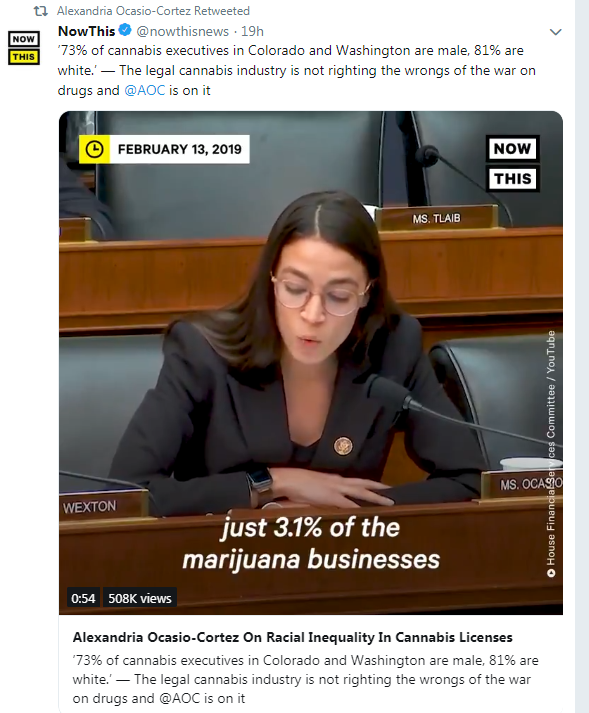 AOC is clearly a RACIST. I wonder if she would tell Mexicans tp stop having kids? She just DOES NOT THINK THINGS THROUGH!!! It makes me mad to think people like her are given a voice because she speaks far too loud yet she has nothing to say! That's even spelled out in the GND. Too many unworthy people ( us whites) everything is for the other kinds of people. People need to read her twitter sometime. Does she actually know how people reproduce? Hey, all things considered it's a valid question. she doesn't have any kids yet. So maybe she is. And aren't you pro life? Reproduction should have ceased in her family the day before AOC was conceived.